We offer an innovative project that offers a service to help promote the entertainment and nightlife industry in the city of Barcelona. 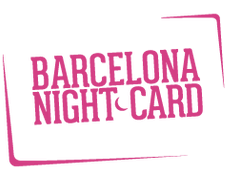 Barcelona NightCard focuses mainly on the tourist or visitor that has come to Barcelona to enjoy the daily and nightly activities the city has to offer. Our goals and aim is to invite them to live and share unique and unforgettable experiences. This promotion is led by a professional team, joining forces and experiences in the leisure and tourism industries. 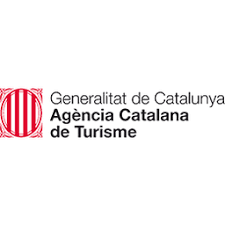 For that reason Barcelona Tourism and the Catalan Turism Agency are part of the official commercial channels of the Barcelona NightCard. 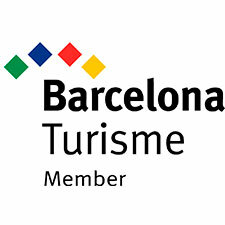 As such, Barcelona Tourism seeks to integrate the Barcelona NightCard with its other their daily product offerings, and by doing so, offers a guarantee and seal of quality for the product. Our main mission is to promote the best establishments the city has to offer. The Barcelona NightCard, once purchase, will provide Free Entrance to the top clubs in Barcelona for the duration of 2 or 7 days. That means you can experience as many clubs as you like in those 2 or 7 days, absolutely free!